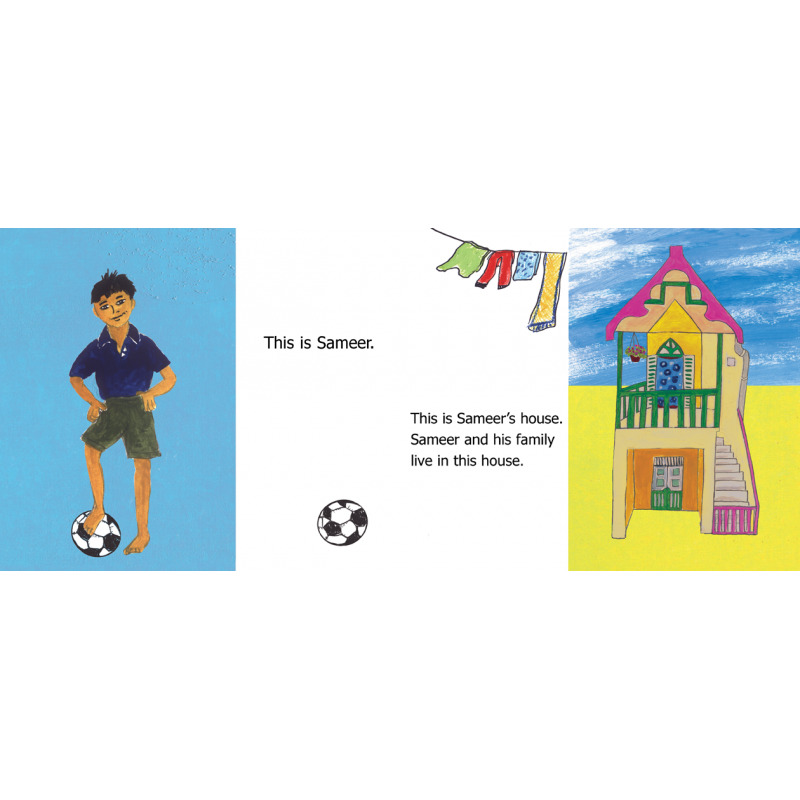 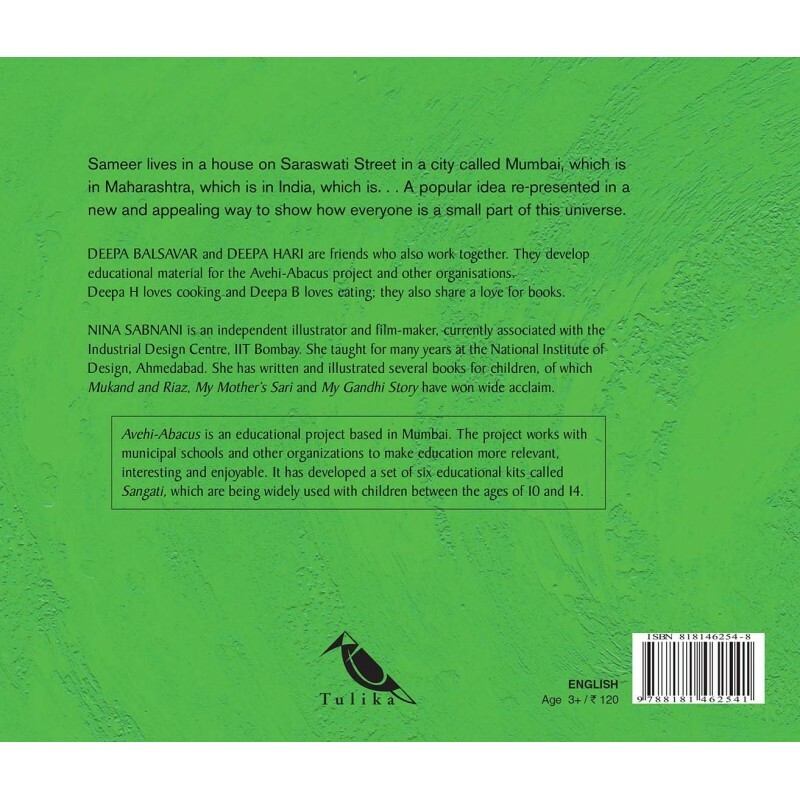 Sameer lives in a house on Saraswati Street in a city called Mumbai, which is in Maharashtra, which is in India, which is . . . A popular idea re-presented in a new and appealing way to show how everyone is a small part of this universe. 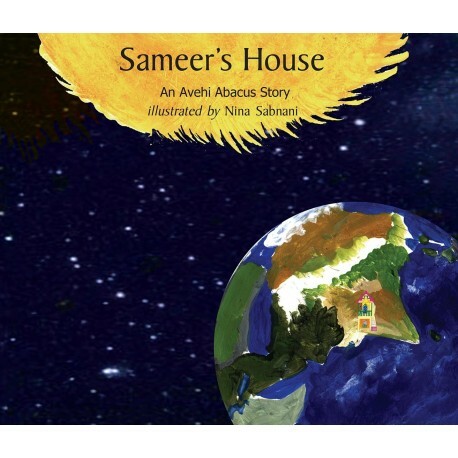 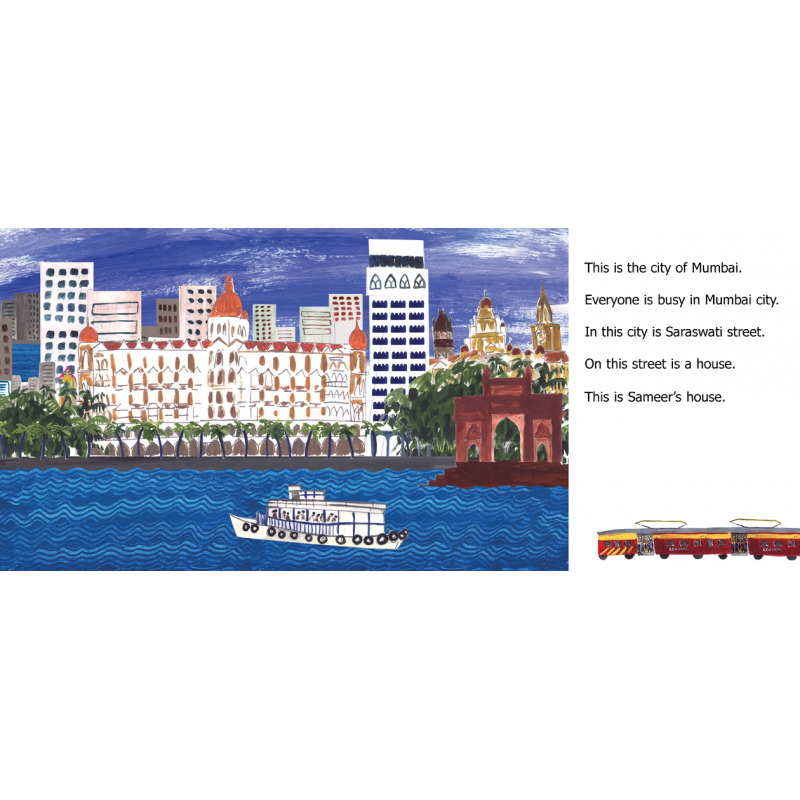 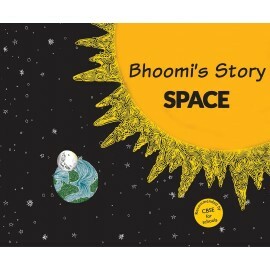 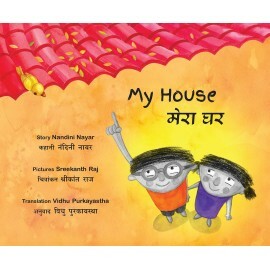 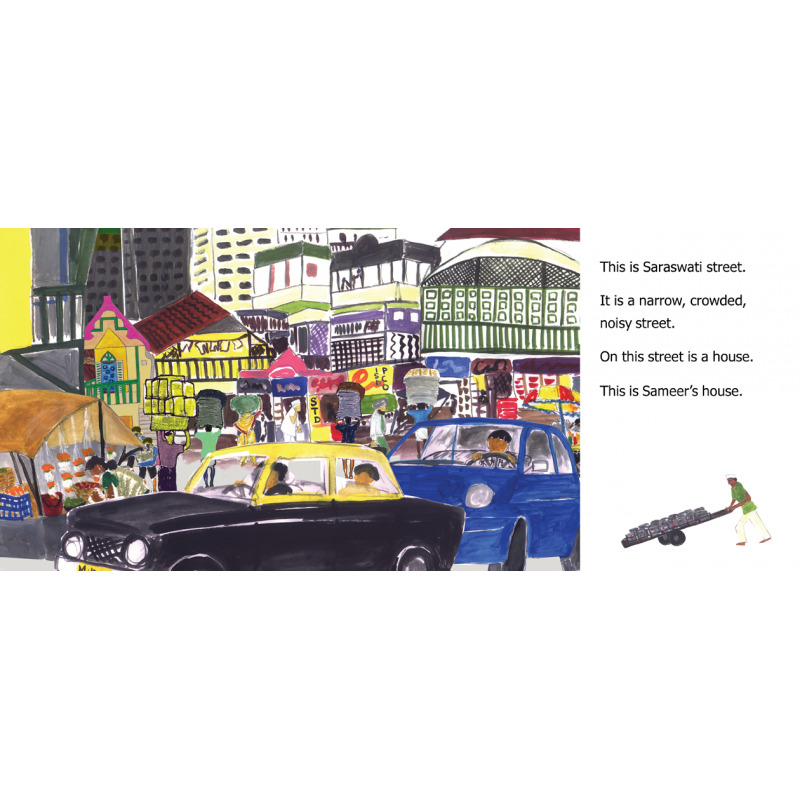 The strong illustrations take children on a visual journey of expanding horizons, from Sameer's house to the star-filled universe.